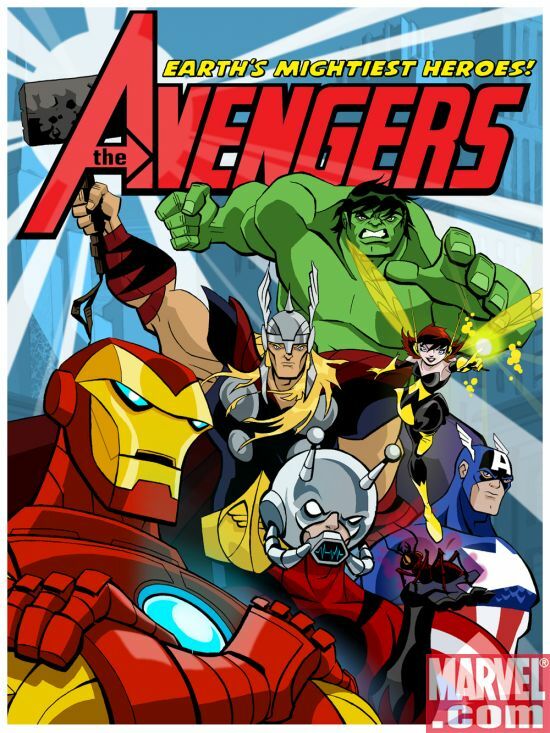 Marvel launches their new Avengers animated series on Wednesday, October 20 on Disney XD! Here are a couple sneak-peek videos. For more information, visit the official website for the cartoon. My thanks to Van Allen Plexico for directing me towards these videos! What the hell happened to Iron Man’s face?! There’s the major drawback to Disney buying Marvel. Disney XD gets the bulk of the Marvel shows while Cartoon Network gets the absolutely horrid Super Hero Squad Show. I need to upgrade our Dish Network package pretty soon.